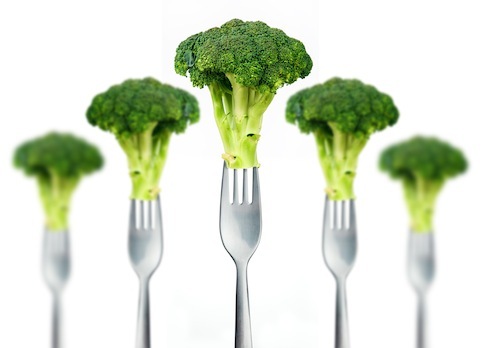 The U.S. Department of Agriculture (USDA) paid $88,529 to make a hip-hop cd about obesity. 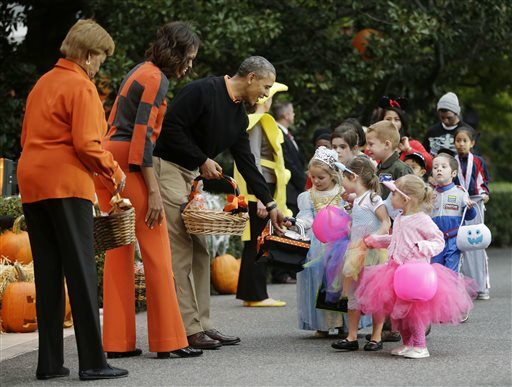 The VA said the day care center in the office “joined First Lady Michelle Obama’s Let’s Move Program,” which means children should get boring things in their jack-o-lantern buckets, like raisins and pencils. 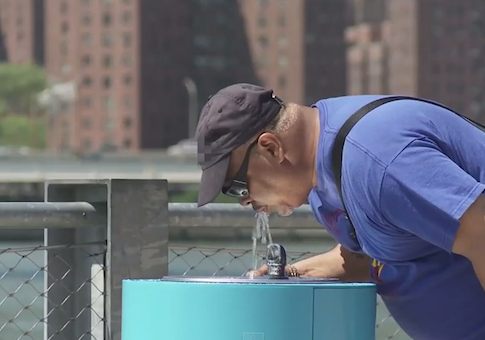 First Lady Michelle Obama is now highlighting talking water fountains to encourage people to drink more water. 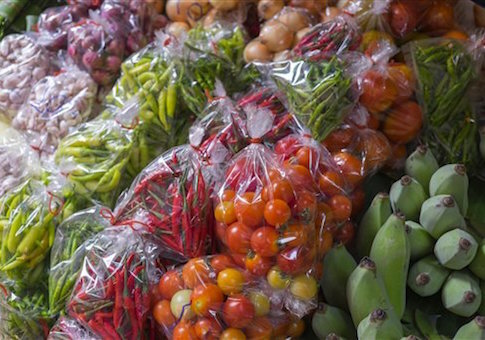 Obama’s anti-obesity group Let’s Move praised the new invention by the Drink Up campaign on Thursday. Drink Up “hired an expert” to create the water fountain, which starts talking to a person when they drink from it. 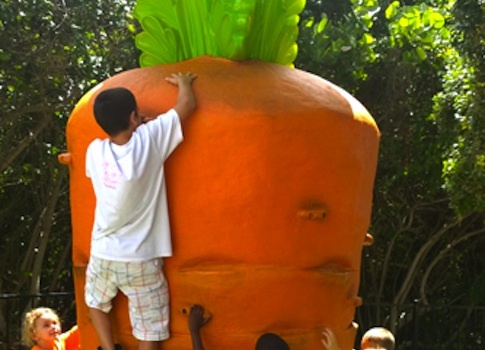 First Lady Michelle Obama’s anti-obesity campaign is promoting giant carrots for kids to climb, instructing parents to park far away from stores to get more exercise, and hosting summer camps that utilize a “Let’s Move” curriculum. 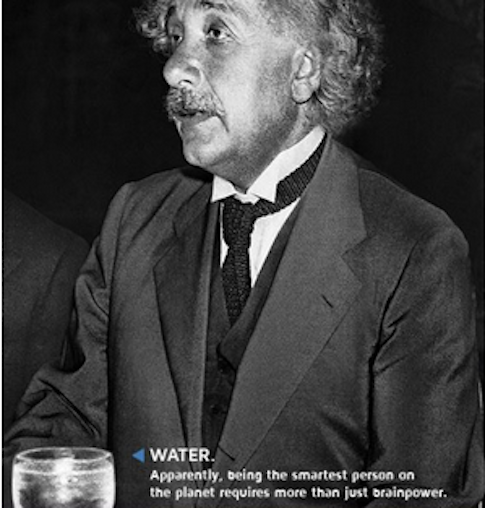 First Lady Michelle Obama’s Let’s Move campaign is claiming water made Albert Einstein smart, Muhammad Ali a Heavyweight champion, and Audrey Hepburn stylish. 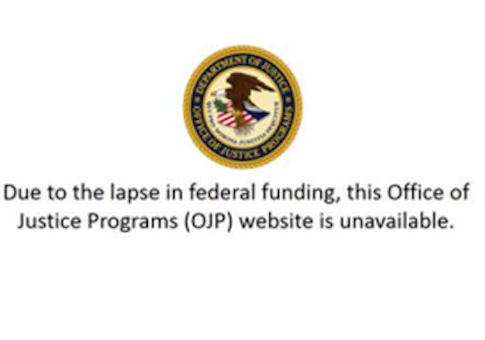 The federal government reopened the AMBER Alert website following outrage that the federal government had shuttered the site in a bit of political theater surrounding the government shutdown. Sam Kass, the fiancé of MSNBC host Alex Wagner, is not considered an “essential” federal employee, and has hence been furloughed as a result of the ongoing government shutdown. President Obama shot some hoops Monday with former NBA players, Harlem Globetrotters, and children, using a basketball with an image of his own face on it.